Pay Per Click (PPC) Work? Pay-Per-Click works exactly as you think it might; you only pay when someone clicks on your ad, not when it is displayed. This means that we can directly control your return on investment. Keywords are chosen that potential customers might type into Google to find your website. These keywords are then filtered down to leave only the most highly relevant to your online advertising goals. When people search for your keywords – it will trigger your ad to appear in the search results. With highly relevant keywords and ad text, potential customers simply click on your ad to purchase or enquire about your products and services. Having a website is only half the story if nobody can find your business. At the end of the day, you have to ask yourself – when was the last time you looked past first page results on a Google search? This is why PPC marketing makes sense! Print advertising such as newspapers and phone books are an old fashioned and fading industry. On the other hand the number of internet users is growing at a rapid pace and people are spending significantly more time on the internet than ever before. With mobile connectivity through smartphones, tablets and laptops – you can reach your target audience quicker and easier. 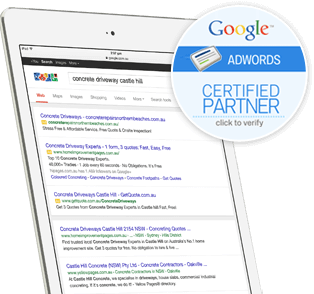 In fact, there are over 5.5 million Google enquiries per day creating endless advertising opportunities. Get your business exposed to new customers at the precise moment they are looking for your products and services. 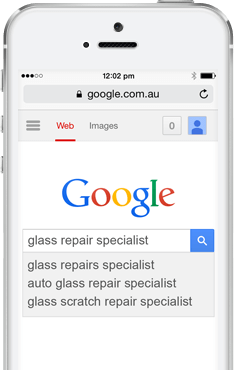 Talk to the PPC Experts today on 1300 141 764!